And we strive for your complete satisfaction. 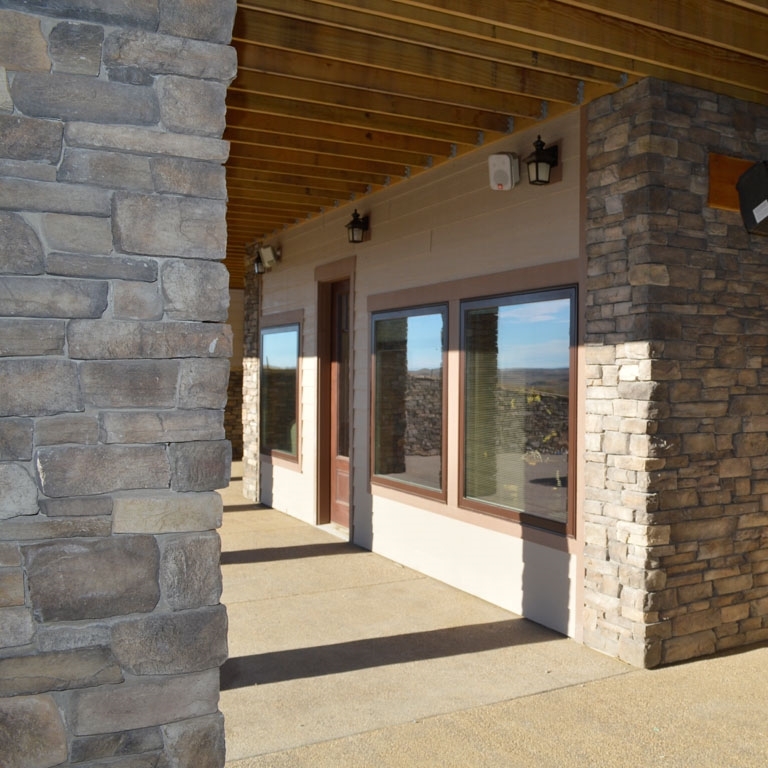 Through our continued education of modern techniques and materials we can provide a wide variety of masonry services from stone, brick and EFIS to block tile and stucco. 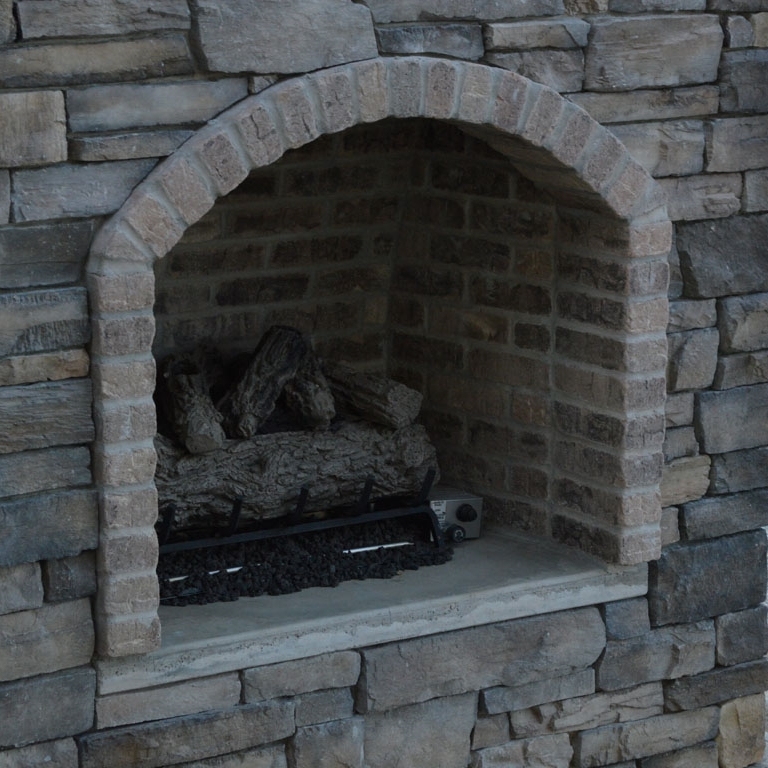 Our experienced masons offer quality work, efficiency and a full range of creative ideas to help you customize your project. StoneMill Construction was so helpful, informative and professional with the building of our new home. We had a plan and they helped us reach our goal. If we were to build another, they would be our first, and last call. - Jerry and Toni W.